Legislatures or parliaments, as the highest law-making bodies in a country, are seen to manifest the will of their people. They play an important role in the life of a nation by performing three fundamental functions: (1) making, changing and repealing laws; (2) representing and articulating the views and demands of the people in all types of decision-making processes; and (3) overseeing the actions of the executive branch to ensure that the government is accountable to the people. Performing these three core functions successfully requires a strong, effective and efficient parliament. 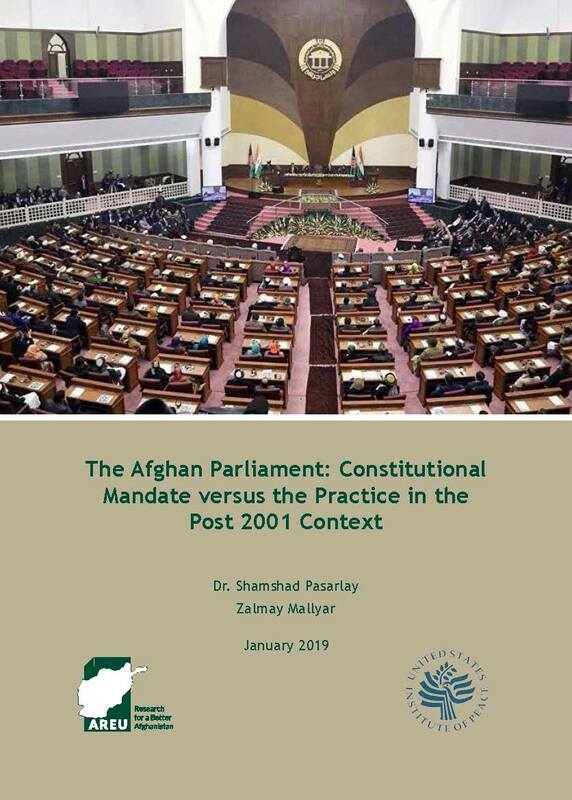 this research recommends some necessary mechanisms for a viable Afghan parliament and a realistic separation of powers. 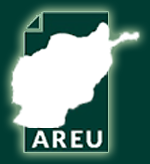 Changing the electoral system and encouraging the growth of political parties might be useful steps that Afghanistan should take to enrich the performance of the parliament.